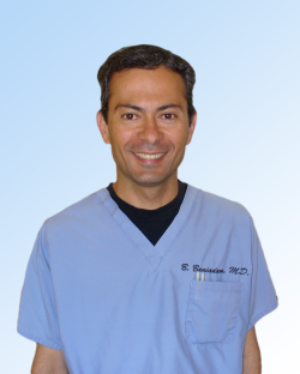 Dr. Behzad Baniadam is a General Practice Physician who has been independently practicing medicine in North County San Diego at Mission Urgent Care + Family Practice since 1996. Established in Oceanside, California, Mission Urgent Care + Family Practice provides high-quality medical care quickly and compassionately. Dr. Baniadam received his Doctorate in Medicine with a distinction in research from the Saint Louis University School of Medicine in 1994. He completed his undergraduate and post-graduate education locally at the University of California San Diego. Throughout his many years of medical practice, Dr. Baniadam has gained experience in family practice, travel medicine, and occupational and industrial medicine. Additionally, he is a Civil Surgeon for the Immigration and Naturalization Services and received the Physicians Recognition Award from the American Medical Association. 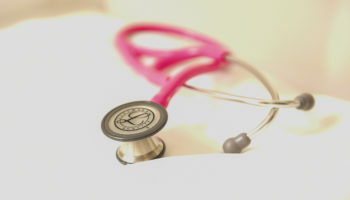 Visit Mission Urgent Care + Family Practice online. Mission Urgent Care + Family Practice guarantees good old-fashioned service with modern state-of-the-art medicine. 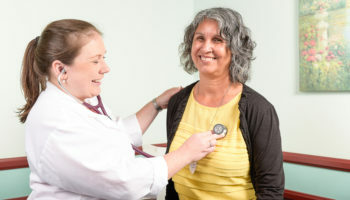 Dr. Baniadam welcomes patients of all age and provides care in a timely manner.